Holidays are often planned on a budget and if you can save more on your hotel stay then you can spend more on food and entertainment at your destination. Here are six ways to save at hotels. Check prices online before extending your stay – Prices tend to change from day to day and therefore if you want to extend your stay it is better to check prices online to get the lowest price on offer. After you have checked prices, speak to someone at the front desk and ask for this rate when re-booking your room. When booking flights, check prices at airport hotels – You may notice that moving your flight by a day can drop your flight costs. Therefore, look at the prices online and then look into airport accommodation for a night. Check for a “best price” guarantee – Some large booking sites offer best price guarantees. These rates will often reduce the hassle and anxiety of searching for rates on numerous sites. 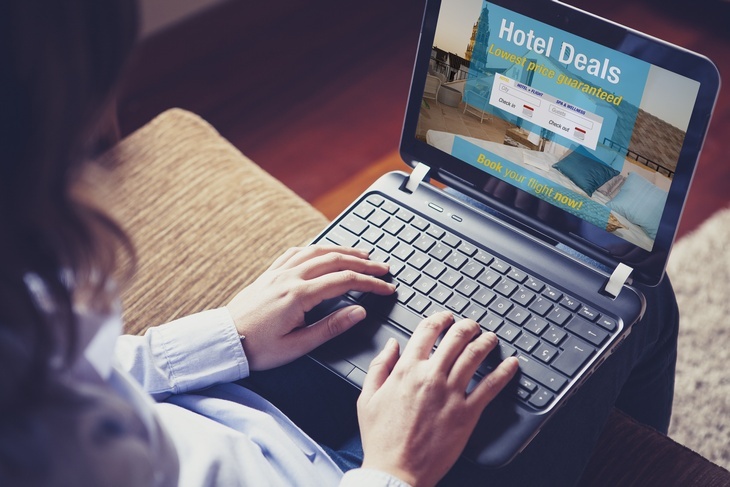 Check hotel web sites for deals – Some hotels will offer unadvertised discounts on their website with additional offers such as free excursions, massages and more. Members might receive a deal – Some associations and memberships offer hotel discounts on world-class hotels like the Marriott, Hilton and Hyatt hotels. Another good place to look is your credit card company’s website for offers on stays and airfares.